 GRB Entertainment is now calling itself GRB Studios, a shift that suits its new push toward content and distribution, with the rebranded company promoting Scot Cru to president. Cru joined the unscripted programming specialist in July as president of international sales and distribution after a 15-year run working for Mark Burnett’s production company. The announcement was made by Gary R. Benz, founder and CEO of GRB, which is best known for its long-running A&E reality hit Intervention. In related promotions, Karen Pinto is now EVP of Production and Megan Reeves is SVP of Development. Cru’s former lieutenant, Patrice Choghi, who he recently brought on as SVP of International, will continue in that role. “I look forward to working with Scot, Karen, Megan and Patrice as we build GRB Studios to expand our reach domestically and internationally,” Benz said in a press release. “Scot is a well-known and highly respected television executive, his enthusiasm for our company and the industry is contagious,” said Benz. GRB Studios will continue with current productions such as Intervention as well as newly commissioned series and pilots. GRB’s past credits include shows such as Untold Stories of the ER for TLC, Next Action Star for NBC, Showdown of the Unbeatables for Nat Geo, Growing Up Gotti for A&E and Princes of Malibu for Fox. “In this ever-expanding global landscape, my focus is to continue the great work that GRB is doing while diversifying our revenue streams across more verticals, working closer with independent producers and cultivating relationships with both known and emerging content creators to monetize across multiple traditional and digital platforms,” Cru said.